Pro-Tech Power Flushing Birmingham, Solihull, Sutton Coldfield, West Midlands. 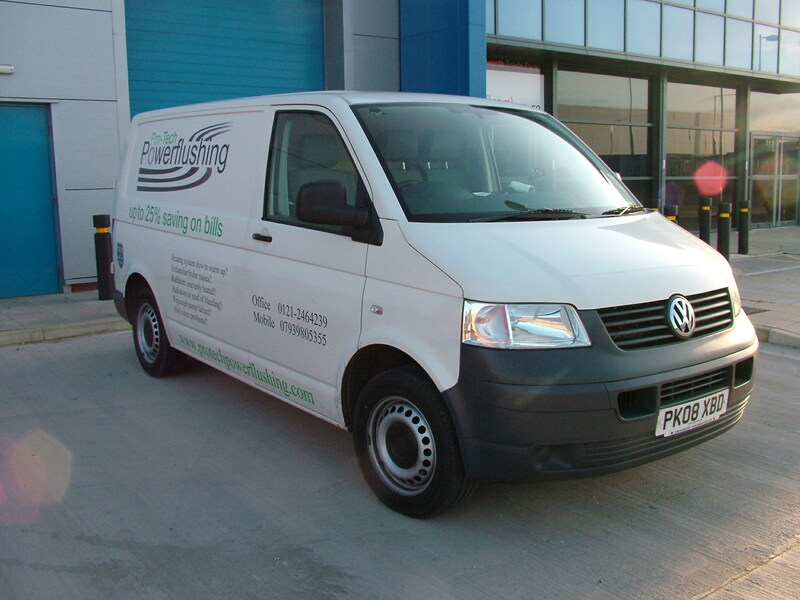 We are a friendly local power flushing service based in Birmingham,West Midlands. We offer our central heating power flushing services , in Birmingham, Solihull, Sutton Coldfield, Wolverhampton and all other area’s within the West Midlands region. We ensure you get the most out of your central heating system with the services we offer. Our mobile vehicle is totally self sufficient and we will come at a time to suit you and your needs. Our prices are highly competitive and we run a very slick professional service. We provide power flushing on all central heating installations no matter how old or new your system is. We hope to hear from you soon. Power flushing, Jet flushing, Chemical power flushing and hard flushing are all terms used for the process of cleaning and cleansing a central heating system. It is the most efficient and affordable way of cleaning and cleansing your system to create a warmer home. Water is pumped around your central heating system at high velocity in controlled conditions. With the aid of special chemical the water will remove any sludge, lime scale and corrosion that has built up in your system over the last few years. At the end of the flushing process the system is left with clean flowing fresh water and reinstatement of the system is resumed to normal operation. This whole process can be carried out at an affordable cost saving you thousands on repairs and bills in the long run. Find out more about how it works. 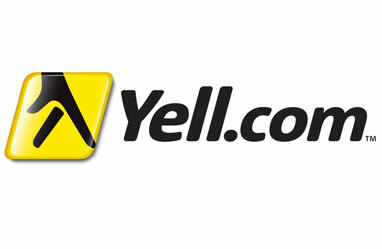 Also, visit our Yell.com page to read our customer reviews! How do you know if your system is in need of a power flush ? Hot water not as hot as it used to be? If your system is suffering from any of the above then it is well worth you calling us today! You could save money on bills in the long run as well as benefiting from a better heated home! I’ve just had a new boiler installed? Do I need a power flush? The basic answer is yes. It is highly recommended that your old radiators and pipe work will require a power flush in order to gain maximum benefit out of your new boiler system. Read more power flushing FAQ’s.